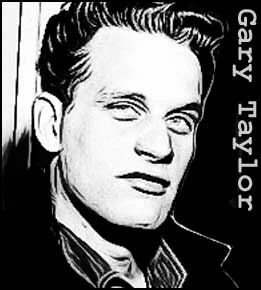 Born in Michigan in 1936, Gary Taylor launched his campaign of terror against women while still in his teens. His standard M.O. was to loiter around bus stops with a hammer, attacking any woman he encountered. The hammer attacks earned Taylor a period in juvenile detention. On his release, he refined his method, acquiring a gun and shooting women he found on the streets after dark. None of his intended victims died, but Taylor was soon identified as the “Royal Oak Sniper,” and sent to a psychiatric hospital. Over the years that followed, he’d be shuttled from one facility to another. In 1973, the authorities took the ill-advised step of setting Taylor free. As a condition of his release he was required to report in regularly for treatment and medication. However, he quickly dropped out of sight. In November 1974, Taylor was traced to Onsted, Michigan. By the time officers arrived at his address, Taylor was long gone, although forensic teams did find two corpses buried in the garden. By then Taylor was in Seattle where on November 27, he abducted and killed housewife, Vonnie Stuth. A short while later, he was arrested in Enumclaw, Washington, but the police did not realize he was a fugitive and let him go. On May 20, 1975, Taylor was rearrested in Houston, Texas on a sexual assault charge. Under interrogation, he confessed to four murders, the latest being 21-year-old Susan Jackson of Houston. Taylor was eventually sentenced to life in prison. 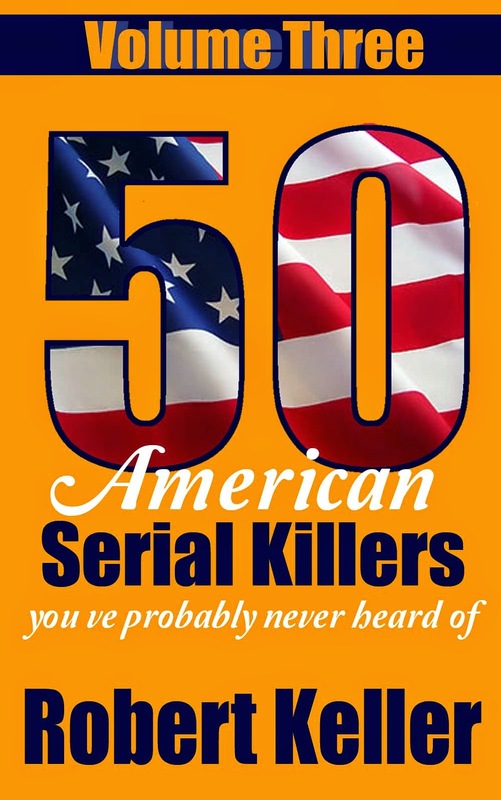 He is suspected in at least 20 unsolved homicides.